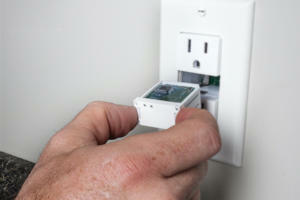 Inexpensive inserts add a host of features to this in-wall smart outlet. 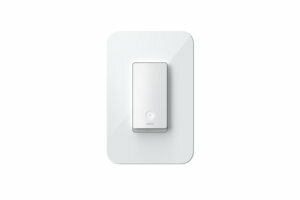 Wemo unveils new single-pole and 3-way switches include native Apple HomeKit support at CES. 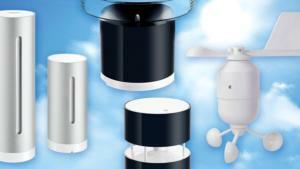 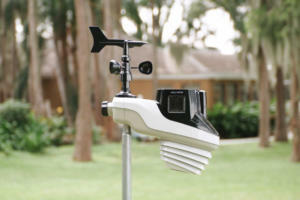 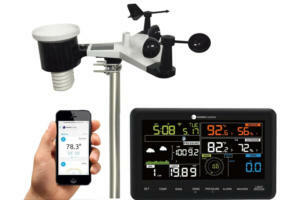 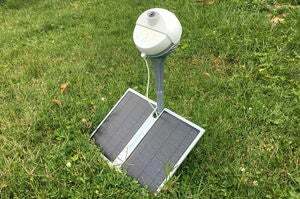 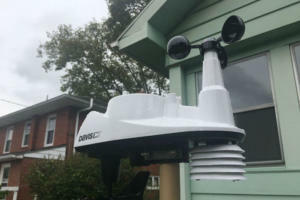 This is one of the best home weather stations you can buy, but the one area it's lacking is in smart home integrations. 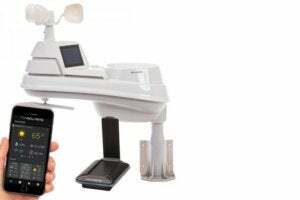 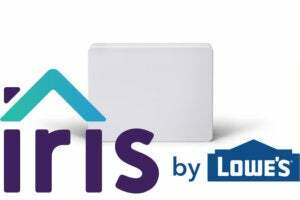 Dubbed "Geneva," the new skill works with any connected GE or Monogram appliance, including refrigerators, dishwashers, wall ovens, ranges, laundry and more. 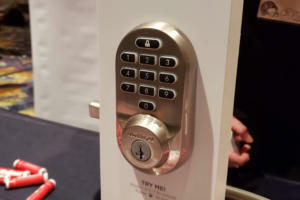 The original Kevo smart lock didn't have cloud connectivity until last year. 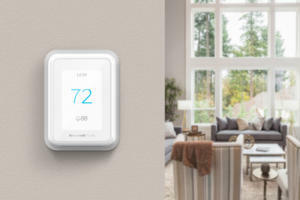 The new Kevo comes with not only out-of-the-box connectivity, but also plays well with other devices in the smart home ecosystem.